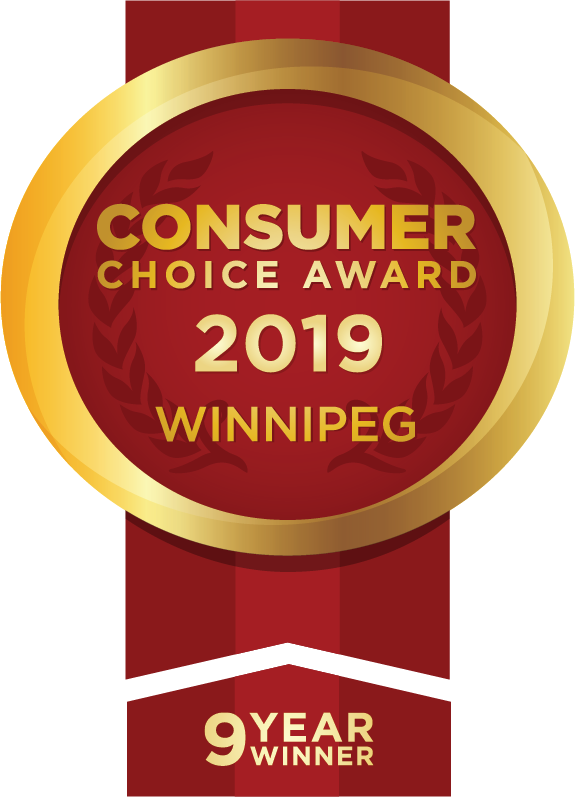 Class A Service Ltd. is your trusted source for residential and commercial cleaning services in Winnipeg and surrounding areas, as well as interior and exterior building improvements, professional carpet cleaning, yard care and more, all at a competitive price. Give us a call at 204-233-6456 or use our online form to request a free estimate at your home or business. Winnipeg & surrounding areas within 15 km of the perimeter. We provide on-time service outside of the service area; travel charges apply.